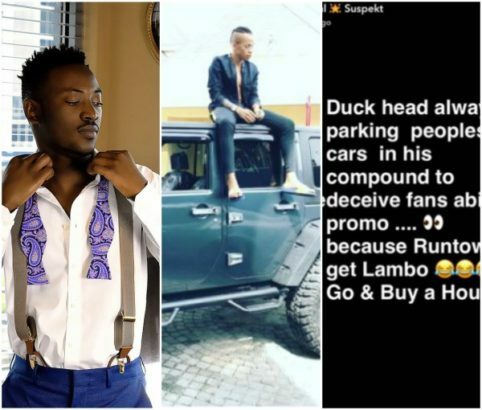 Coming after he clarified us all about his previous post about a duck face, Dammy Krane is back again for the MMMG act just after his new car report went viral. 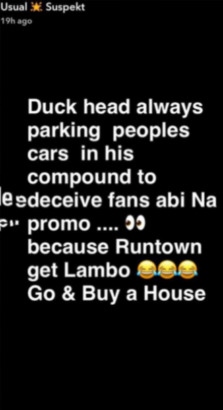 “Duck head, always parking peoples cars in his compound to deceive fans abi na promo. 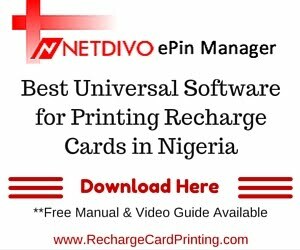 because Runtown get lambo. Go and Buy a House”.